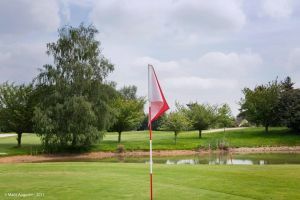 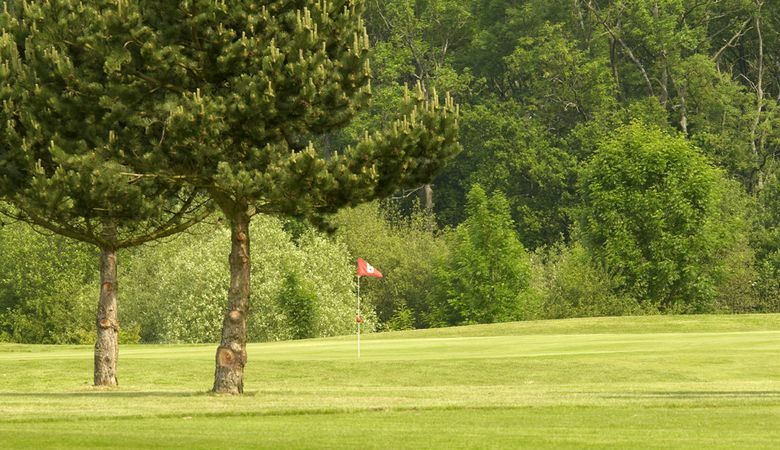 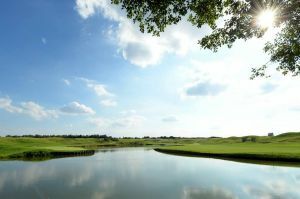 Located 21mi from Paris and 7.8mi from Versailles, the 27-hole Saint-Aubin golf course stretches over the plateau of Saclay, at the edge of the Chevreuse valley. 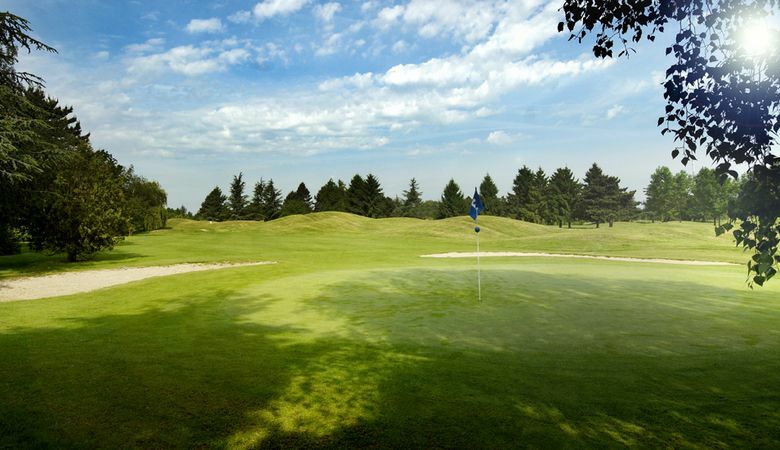 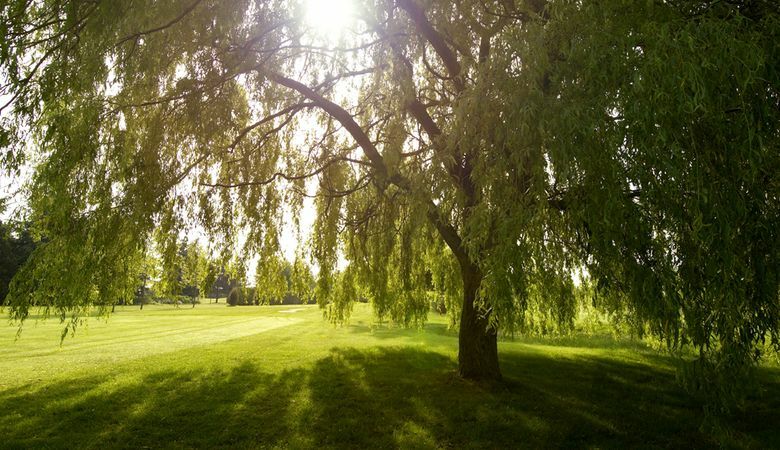 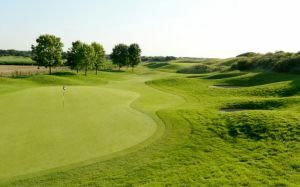 While the 18-hole Saint-Aubin golf course isn’t very long, it offers a variety of obstacles and playing options where narrow greens require an artful approach and a small sharp game. 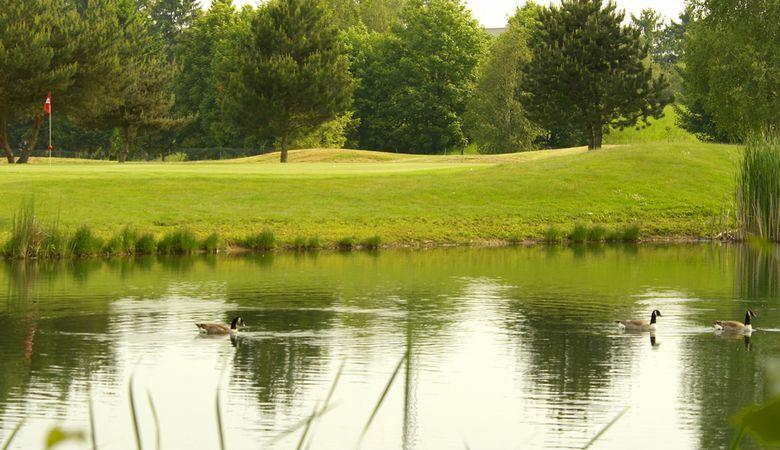 Golf de Saint-Aubin - Mesnil - 18T is not yet in our pool of Golf Courses for orders.